It wasn’t a good couple of days for Francis Keller. 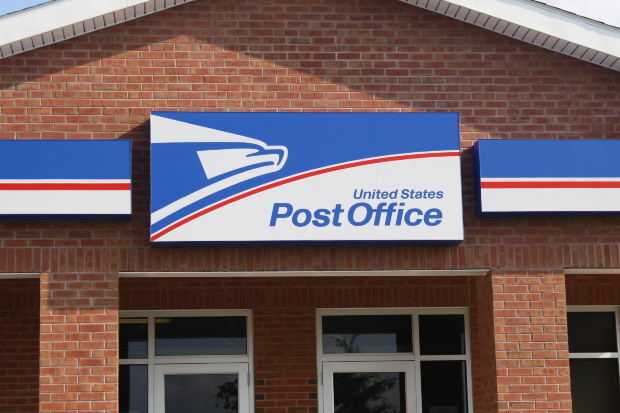 The 56-year-old was arrested for allegedly breaking into the U.S. Post Office where he worked for 30 years, and rifling through packages with plans to sell valuables he discovered in exchange for crack cocaine. A Boynton Beach police report indicated Keller had used an old security code to gain access to the building, on Seacrest Boulevard. He was reportedly intoxicated at the time. He was booked into jail around 2:30 a.m. and was released about 12 hours later. 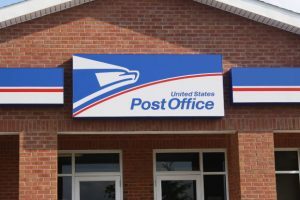 By then, local news outlets had heard of the alleged offense and were working on stories detailing the work of the “Postal Grinch” for trying to steal packages containing gifts. But Keller allegedly wasn’t finished. By the looks of a consecutive mug shot, he did have an opportunity to change clothes again. When he headed back out that night, he allegedly approached an employee at a drive-in to ask about a job. However, instead of continuing the conversation in that vein, he is accused of pulling a firearm from his waistband and demanding money. He then allegedly ran into the car parking lot, pointed a gun at the head of the driver and ordered him out of the vehicle. The driver of that car, a 16-year-old boy, and several of his underage friends, ducked and called 911. Keller reportedly then fled on foot. He was tracked down a few minutes later by police, who found him in possession of a pellet gun. Police reportedly recognized him from the other night. The same officers who arrested him the night before arrested him yet again, this time for robbery. Now, authorities say it’s likely he’ll spend Christmas in jail for violating the terms of the bond that were set for his first offense. Keller is facing two very serious charges, and he will need the services of an experienced criminal defense lawyer to protect his rights and interests. Burglary, per F.S. 810.02, occurs when someone enters a dwelling, structure or conveyance that is owned by or in possession of another with intent to commit an offense. So it doesn’t matter whether defendant actually succeeded in making off with any of the packages. What matters is that prosecutors have evidence that he had the intent to do so. Typically, burglary is a second-degree felony, punishable by up to 15 years in prison. It could be bumped to a first-degree felony if there is a weapon or if someone was assaulted in the course of the crime. However, neither of those were the case here. Robbery, meanwhile, is defined in F.S. 812.13 as the means of taking property or money from a person with the intent to permanently or temporarily deprive someone of ownership and using force, violence, assault or threats. If robbery is committed using a firearm or other deadly weapon, then the robbery is considered a first-degree felony, which makes it punishable by up to life in prison. If the offender merely carried a weapon, it’s still considered a first-degree felony, punishable by up to 30 years in prison. There are a number of various pre-trial defenses that could help an individual in this situation. Beyond that, someone in this situation with no prior record and a serious drug problem may be a good candidate for leniency during plea deal negotiations with prosecutors or from the judge at sentencing if convicted.